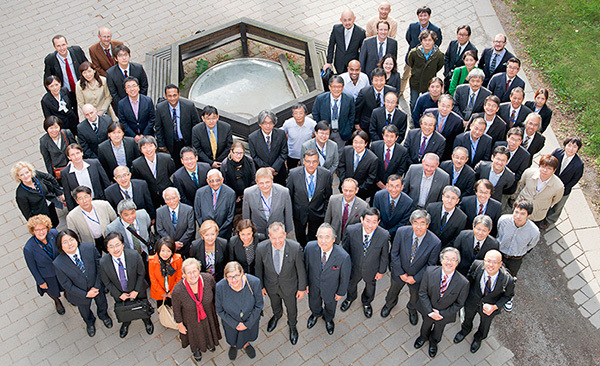 Kyoto University hosts and participates in a wide range of international symposia. By bringing together some of the most prominent international scholars, these events aim to strengthen collaboration in research and education, as well as to promote the exchange of knowledge, skills, and ideas. Kyoto University European Center supported these Symposia below.